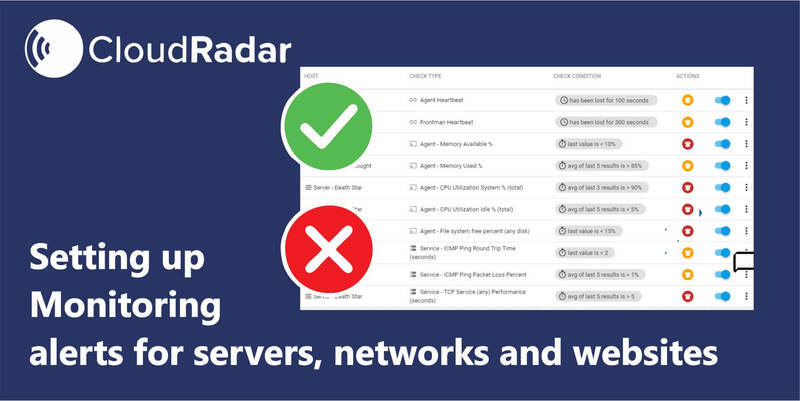 Pre-configured Smart Alerts based on best practices let you start monitoring immediately. 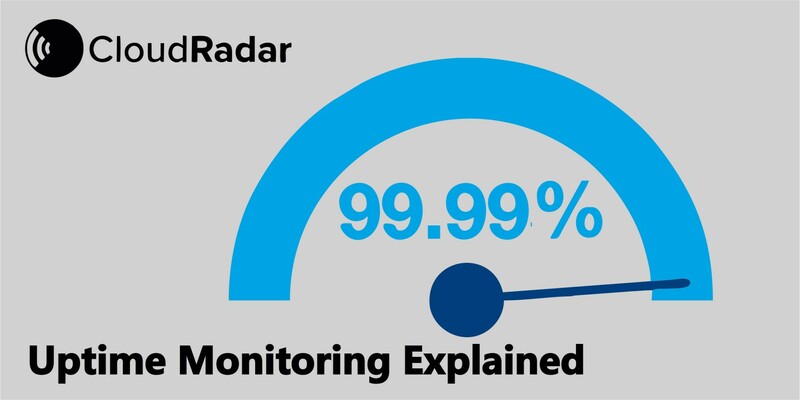 The ability to then customise monitoring rules and alerts according to your organisation's unique needs are critical. 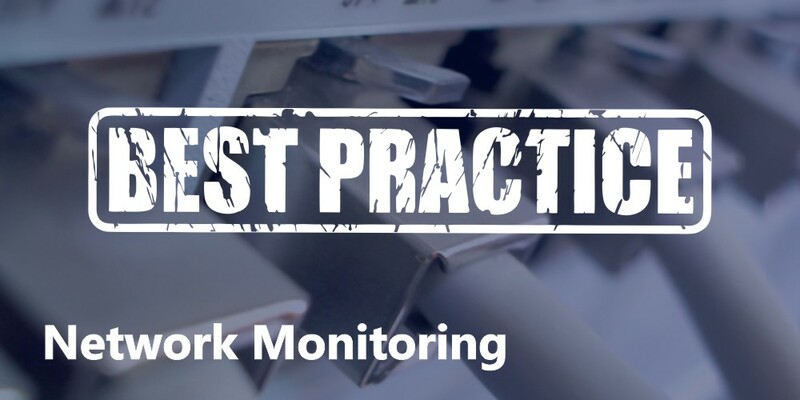 Setting up effective network monitoring best practices to help you to keep track of your network devices: routers, switches, load balancers, printers, security cameras and the like. 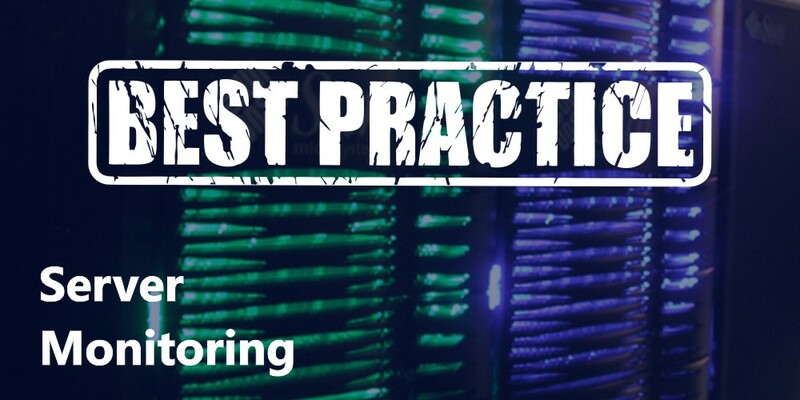 Following Server Monitoring best practices gives you insights into your servers' availability, cpu/memory and disk fill status and helps you to quickly identify and prevent critical issues. 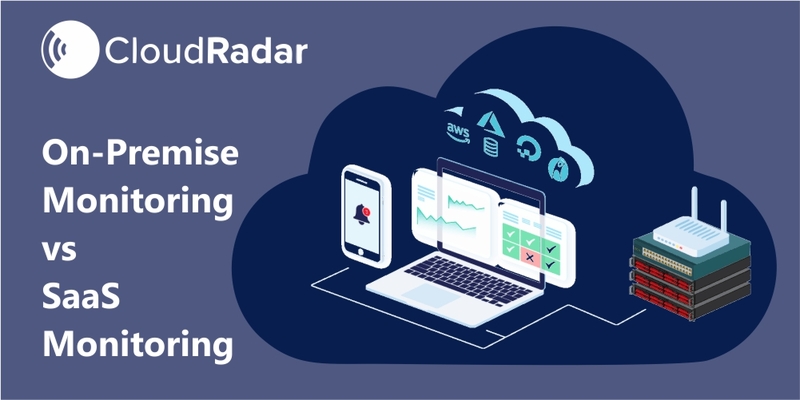 SAAS Monitoring is increasingly becoming the dominant solution in the monitoring space. Here are the pros and cons for both SAAS based and on-premise monitoring. Uptime can make or break your reputation. Ensure that your websites and hosting providers deliver the best possible experience. 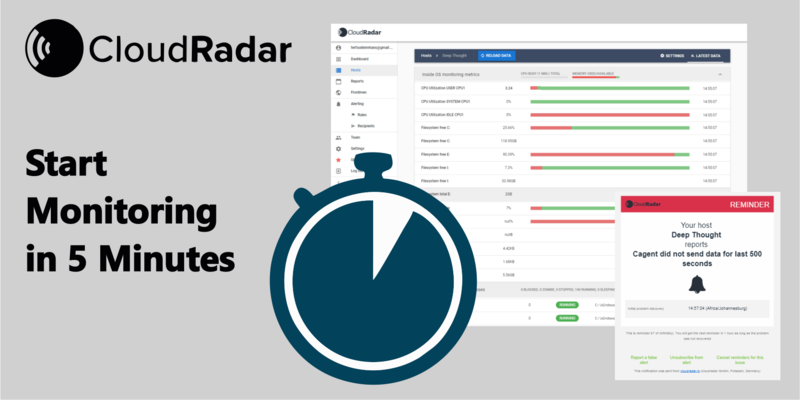 if you want your website to be online 24/7, you need a reliable uptime monitoring solution. 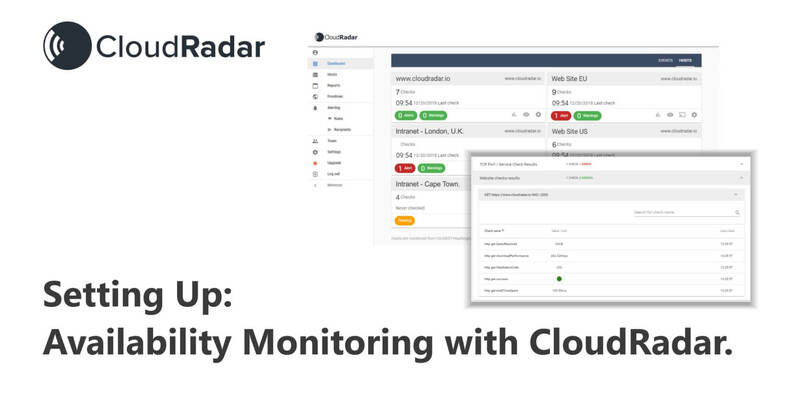 CloudRadar allows you to set up uptime monitoring in only a few minutes. Website monitoring can’t prevent your website from going down - but it ensures you’re the first to know. 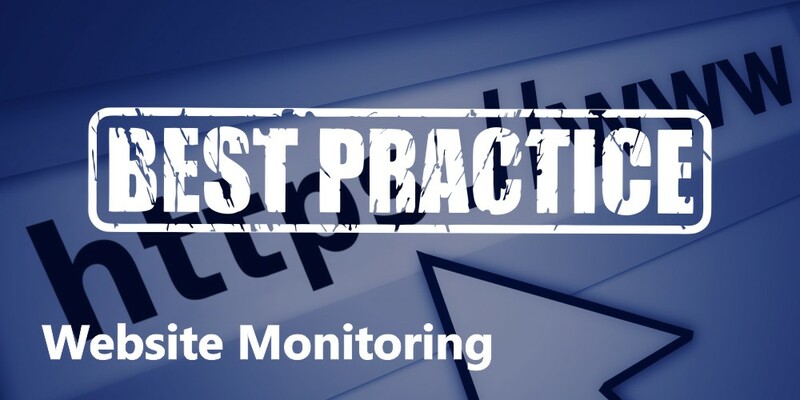 Implementing website monitoring best practices warns you when something is wrong, and supports you in optimising your sites’ performance in the long run.